Varsity Vibe 10% off Student Discount approved store! Opened in late 2014 the Newtown Junction Mall is a major part of the revival of the historic Newtown area of downtown Johannesburg. The mall centres on an open square behind the Museum Africa building which is lined with cafes and across the piazza is the local designer good emporium Work Shop New Town. 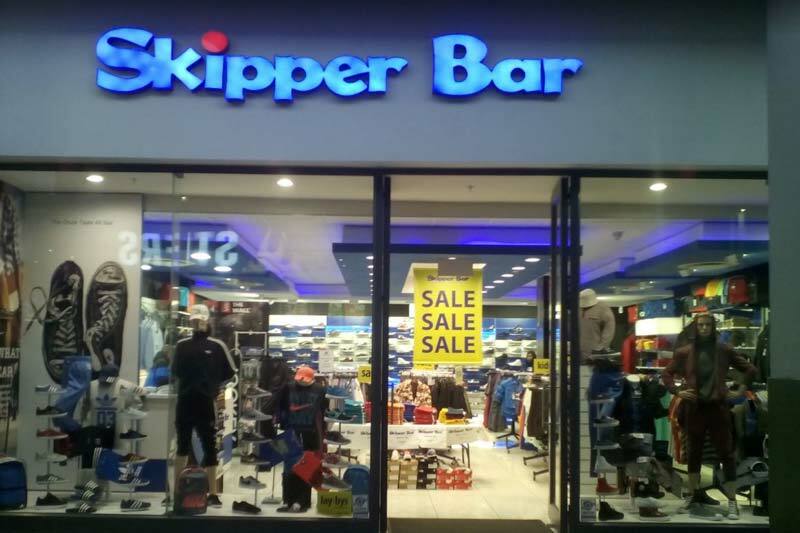 Skipper Bar is a men’s fashion retail chain founded more than Fifty years ago as a small knitwear store in the center of Johannesburg with T-shirts, or skippers as they were better known in those days being the core of the business. View our full product catalog here.